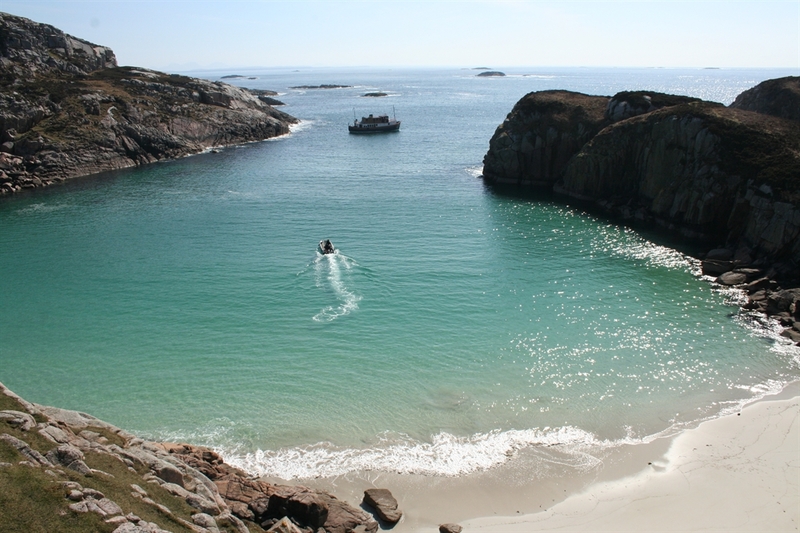 Explore the beautiful coastlines of Argyll and The Hebrides, soaking in the scenery, wildlife, history and culture, while enjoying fabulous food and hospitality. 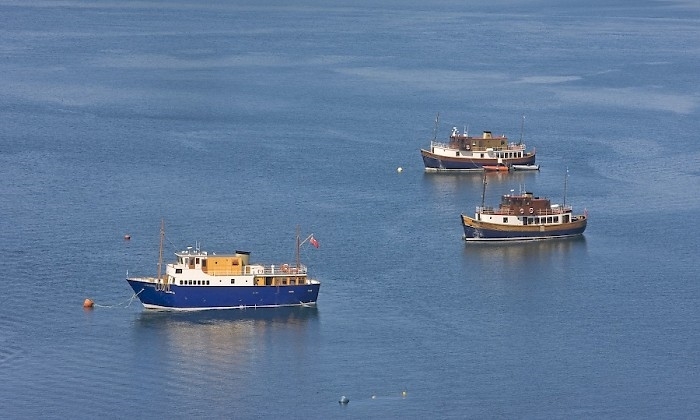 Our cruises depart from Oban in Argyll between April and October. 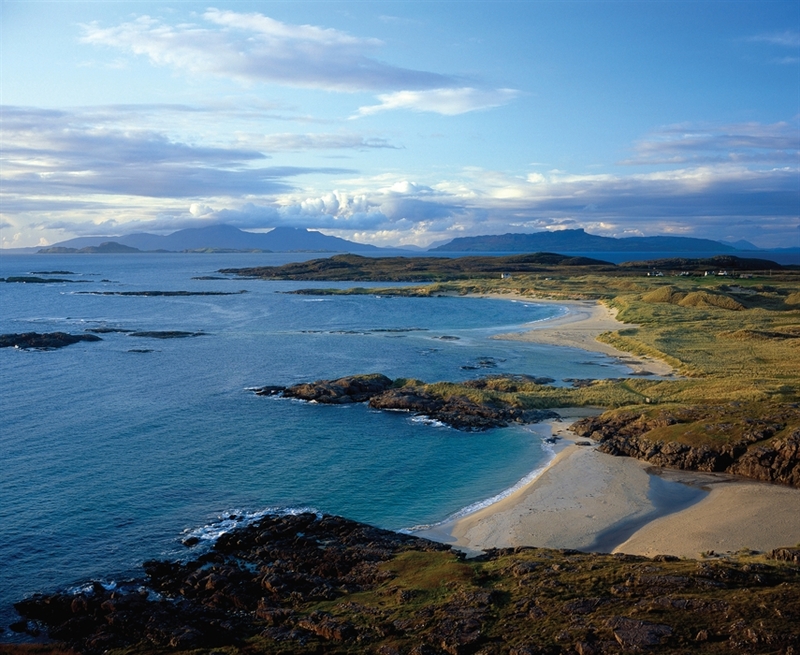 Choose from nine 6-night itineraries, a 3-night short break itinerary or five 10-night cruise adventures to the far flung Shiants and Outer Hebrides. 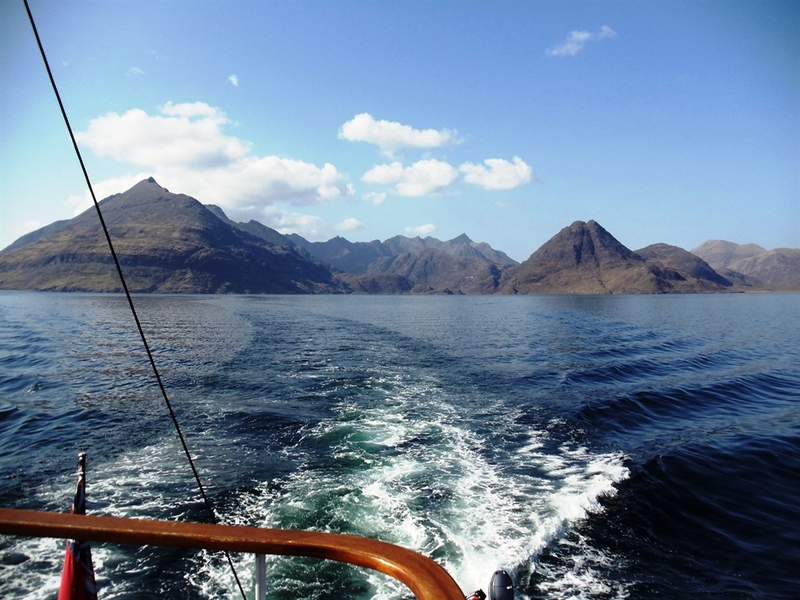 Our cruises visit the fabulous sea lochs of Argyll and the islands of the Hebrides as well as exploring inland to Loch Ness and the Caledonian Canal and magnificent Glencoe. Private cruise charter is also available for groups of up to 11 guests onboard the Glen Massan and Glen Tarsan and 12 on our new vessel Glen Etive. Our four mini-cruise vessels, all with ensuite cabins, provide charming and spacious accommodation for a unique holiday afloat. The Glen Massan and the Glen Tarsan are traditional wooden fishing vessels which have been lovingly converted to offer 3-night and 6-night cruises for 11 guests. Our new vessels, the Glen Etive and the Glen Shiel undertakes 10-day voyages to Skye, the Outer Hebrides and St Kilda and the North West Coast, with 6-day cruises to Skye and the Small Isles with 12 guests onboard. Within each cruise itinerary there is a wide range of fascinating options for stopovers and anchorages, therefore no two cruises are the same. This flexibility is one of the many features that sets Majestic Line cruises apart and which our guests love. It is perfectly feasible for some guests to decide to have a picnic lunch on a beach or explore a deserted island while others may prefer to stay on board with an aperitif and a book or watch for wildlife from the wheelhouse or outside decks. - Many of our idyllic anchorages can only be accessed by our smaller vessel. The scenery on all our itineraries is simply breathtaking. The environment is unspoiled and provides habitat for a wide range of rare bird and marine life. - Charming indoor and deck accommodation in our three mini-cruise vessels with all cabins ensuite. 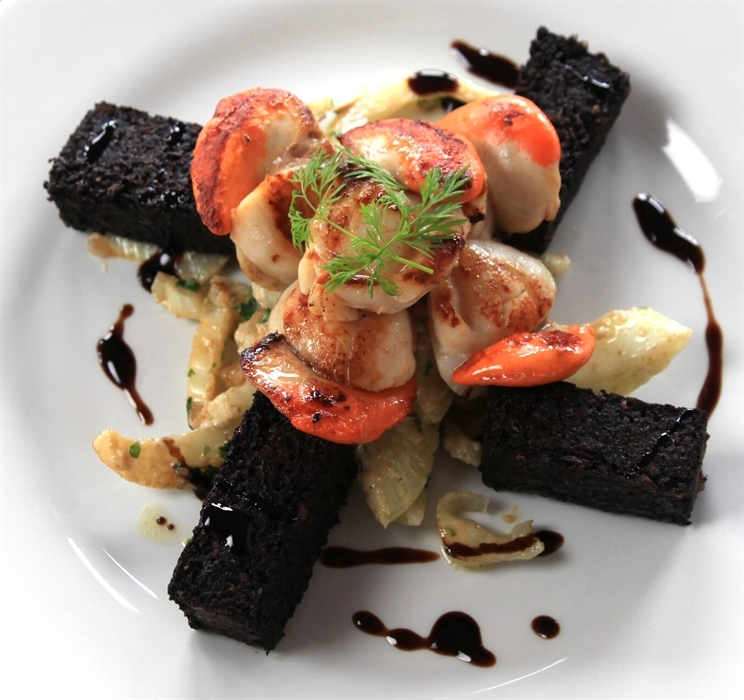 - Excellent cuisine freshly prepared each day from speciality Argyll produce by your on-board Chef. - A high standard of hospitality and personal attention from your crew to ensure your holiday is unforgettable.